Amiya Kumar Hazra - meherbabatravels jimdo page! 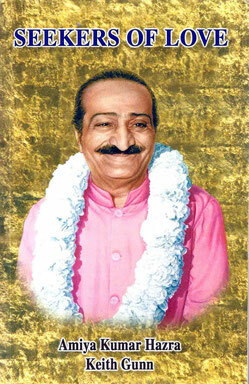 Amiya Kumar Hazra (18 October 1931 – 24 March 2012), noted disciple of Meher Baba, was surely one of the heroes in Baba’s love. 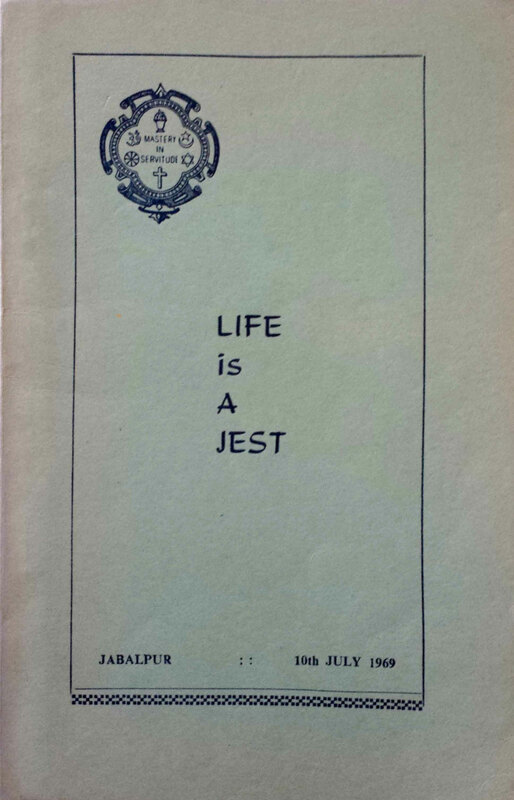 An English professor by profession, he published several Baba books in English: The Memoirs of a Zetetic, Of Men and Meher Baba, Seekers of Love and Life is a Jest. 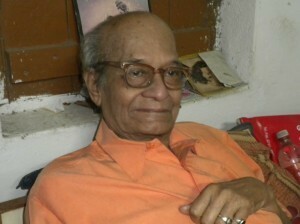 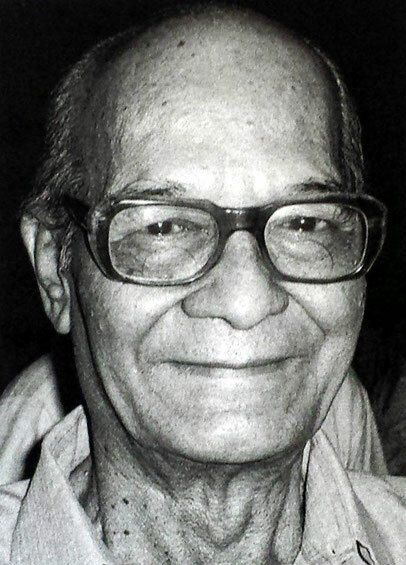 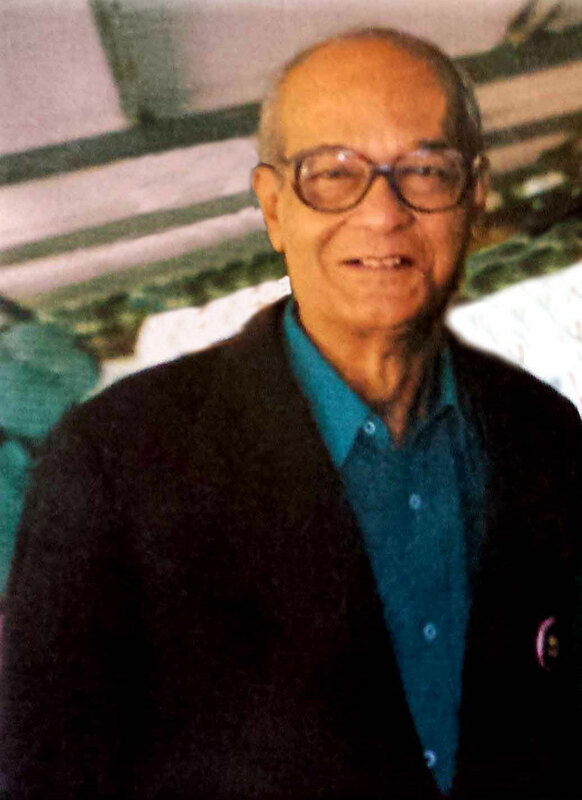 Trust Meher.org reported that Amiya Kumar Hazra passed away to join his Eternal Beloved on 24 March 2012 at approximately 11:00 a.m. at his hometown of Jabalpur after a short illness. 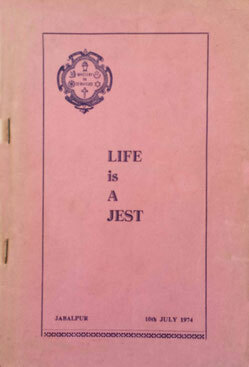 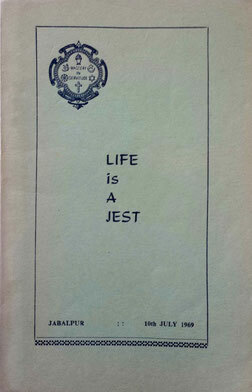 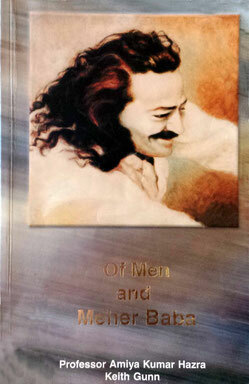 His age was given as around 82 years, although his book The Memoirs of a Zetetic records his birth year as 1931. 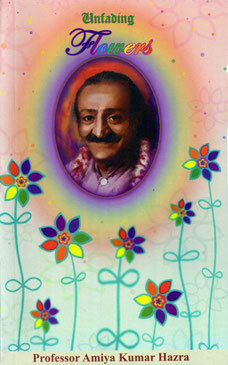 For more on Prof. Hazra, please visit the page “Meher Baba’s Letters to Amiya Hazra” at TrustMeher.org. 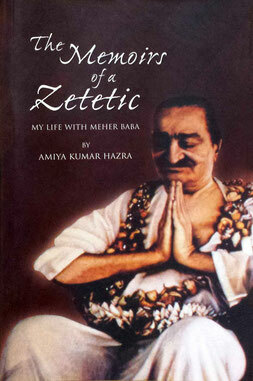 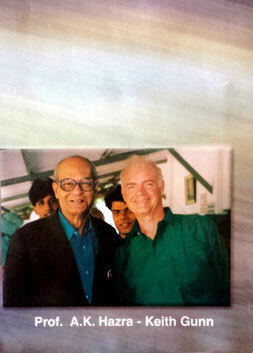 For an excerpt from his unforgettable Memoirs of a Zetetic, please see the Love Street Breezes public Facebook page. 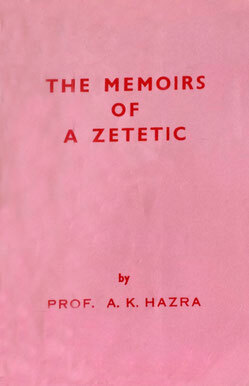 For reviews of two of Prof. Hazra’s books, see Kendra’s Notebook.